The saying “work smarter, not harder” applies to many facets of life, including exercise. Some people spin their wheels on a boring treadmill or exercises bike for month, and often until this mundane routine does little to accelerate their fitness level. The truth is there is a wide variety of exercise equipment available on the market that targets specific exercise and body conditioning goals. It is important to become educated in the various types of workouts and equipment available and to use those as applicable in order to make the best use of your workout time and effort. Using different equipment and varying your workouts helps to deter boredom, makes exercise more fun, and helps to keep the body guessing and challenged, which helps to improve overall fitness a great deal. 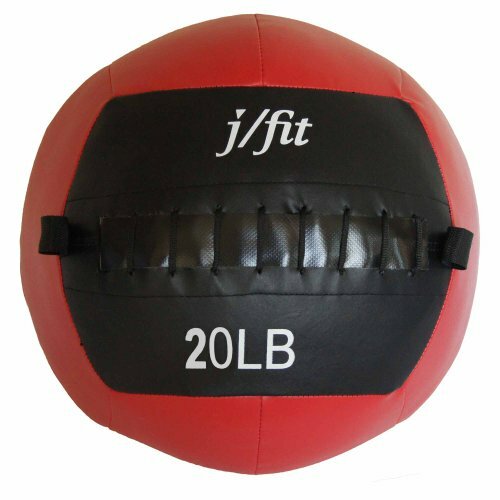 One great fitness tool is the medicine ball, a versatile and extremely useful apparatus that meets a variety of fitness goals. 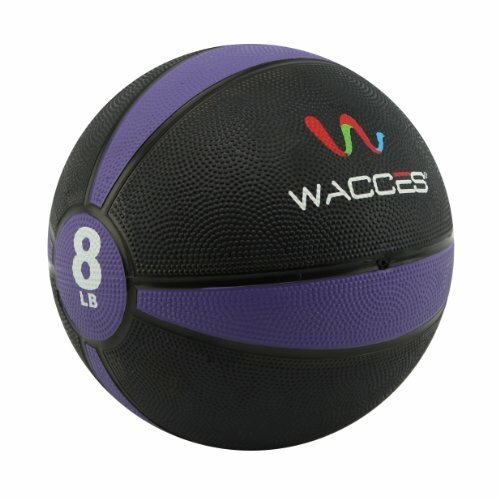 A medicine ball is a specially designed fitness ball approximately 13.7 inches in diameter. 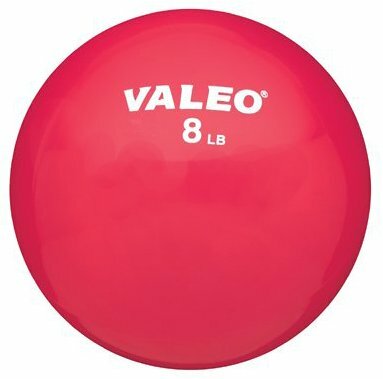 The weight of a medicine ball can range from 2 to 50 pounds. Some medicine balls are covered in leather and others in rubberized material. 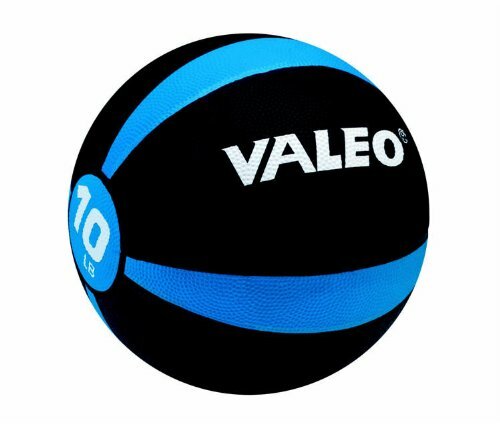 Medicine balls may have a sport specific shape such as that of a football while others bounce. 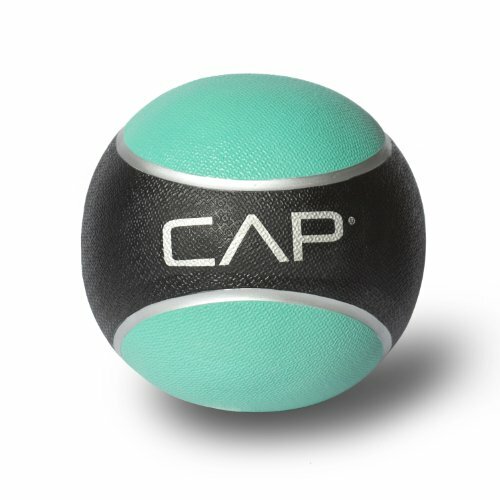 Depending on the purpose of the medicine ball, it may also have built in grips or handles to increase the variety of exercises available for its use. 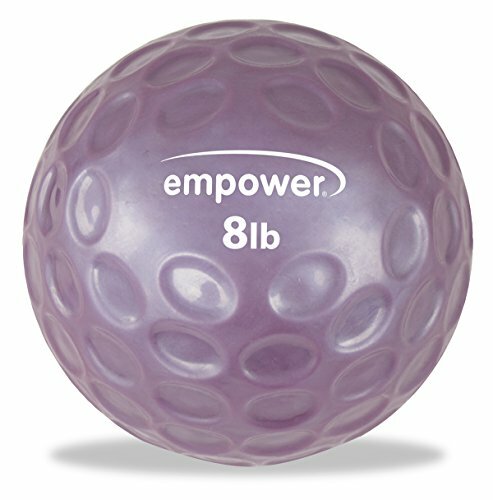 People engaged in rehabilitation therapy and integrated fitness practices often include the use of a medicine ball in their regimen. In athletics, exercises incorporating a medicine ball build speed, agility, increased muscular power and endurance as well muscle resilience. The goal of incorporating a medicine ball in rehabilitation for non-athletes is often simple functional fitness, to be able to perform daily activities efficiently and proficiently. The versatility of the medicine ball makes it an ideal fitness tool when training for whole body muscular fitness. Medicine balls may be lifted, pressed, swung, bounced and caught on the rebound as well as pulled or thrown. For example, the ball may be tossed back and forth between partners to build upper body strength. Sample Strength Training Exercise: The Medicine Ball Slam is an exercise where the ball is slammed to the ground and caught on the bounce back. Another example is the Medicine Ball Side Throws where the ball is held by the hands in front of the body and moved from the center to the left and right. Medicine ball exercises, which emphasize plyometric movement through the legs, extending and contracting the leg muscles forcefully while carrying or moving (lifting or throwing) the weight of the ball build speed. Sample Speed Training Exercise: A simple exercise for this purpose is the squat throw. During the exercise, the athlete holds the medicine ball in front of them at chest level with elbows moderately bent squats then throws the ball forcefully away as they jump out of their squat. Exercises that build core strength also assist with speed gains. Medicine balls effectively build core strength, because the exercises associated with their use require core stabilization to be completed safely. The core may also be isolated during a medicine ball training session. For example, the side pass to a partner calls for two people stand back to back and twist to pass the ball behind their backs to one another alternating sides. Another popular core exercise is the Russian Twist. When performing a Russian Twist, the athlete sits on the floor with knees bent, and feet grounded and leans the torso back about 45 degrees while holding the medicine ball in their hands. Once in this position, the athlete twists left and right with the medicine ball in hand for several repetitions. The feet may be lifted off the ground for additional resistance and to make the Russian twist much more challenging. Raises, where the medicine ball is held by the hands over the head, then the hands, legs are lifted to meet, and the ball is passed to between the ankles, after which the legs are slowly lowered to the ground. 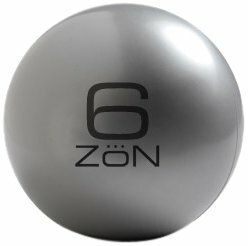 The variety of medicine balls available makes it an ideal rehabilitation tool. Clients are able to perform a variety of exercises suited to functional fitness, including, lifting, pushing, pulling, etc. Medicine balls also allow them to do so with weights suitable to their current fitness level and the desired fitness outcomes. Medicine balls are especially effective when athletes use them with the intention of building power. 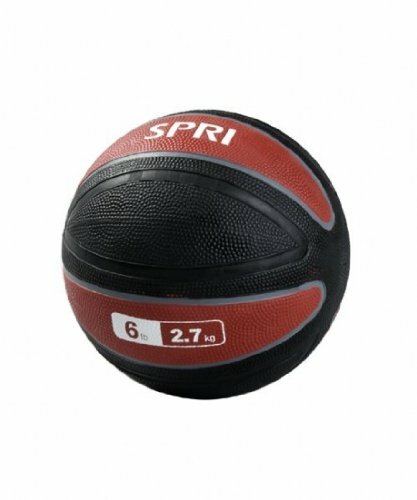 As mentioned earlier, the addition of medicine ball weights to plyometric exercises significantly increases strength and power. Sample Power Training Exercise: A person may include squat jump tosses in their exercise regimen; starting with the ball overhead, the athlete squats while swinging the medicine ball between their legs. To finish the exercise, the athlete rises and jumps into the air while tossing the ball up and letting it fall behind them. •	Consult a skilled fitness trainer that can help to develop an appropriate routine for your fitness level and goals. •	Training with free weights requires a bit more skill and attention. 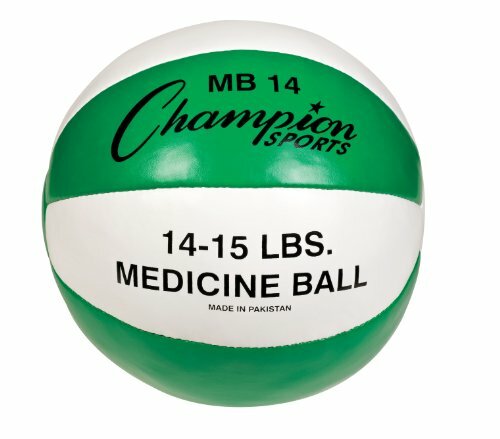 Medicine balls are a type of free weight; without the safeguards of a weight machine, keeping control of the weight falls on the athlete. 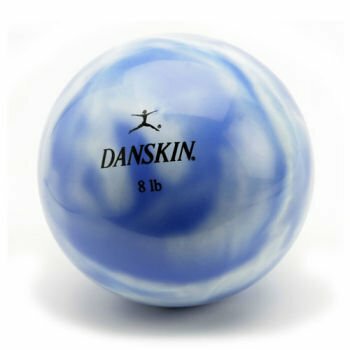 •	You'll need assistance selecting a medicine ball of the appropriate weight, size, and style (bouncing, with handles or grips, etc.) for your exercise goals and fitness level. If you found this article helpful to you, you may want to share it with others by clicking the social networking buttons on the left side of this page - thanks!